Save Money with these great Offers!!! We appreciate your business. That's why we've crafted these great deals for our customers. Our most versatile tool allows you to purchase services without the need to carry cash. Great for regular customers who want to save time and money or fleet accounts. 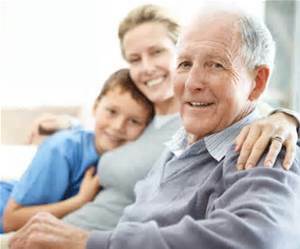 Every Wednesday, from 9 a.m. to 5 p.m. those age 55 and higher will receive the our $8 Super Wash for only $5. 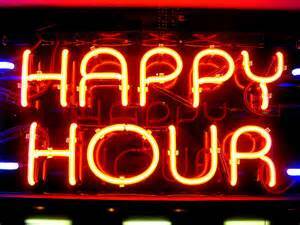 All the savings of a Happy Hour...only without the alcohol. 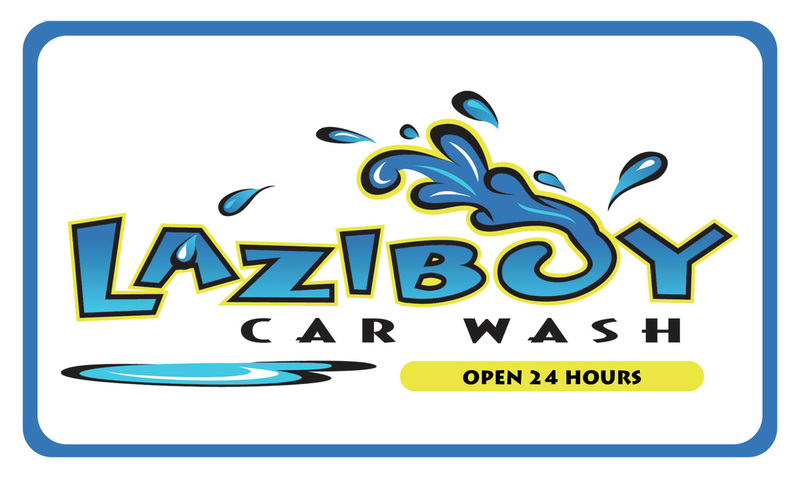 Every Monday through Friday, from 12 noon till 1 o'clock, we discount ALL of our automatic washes by $2.